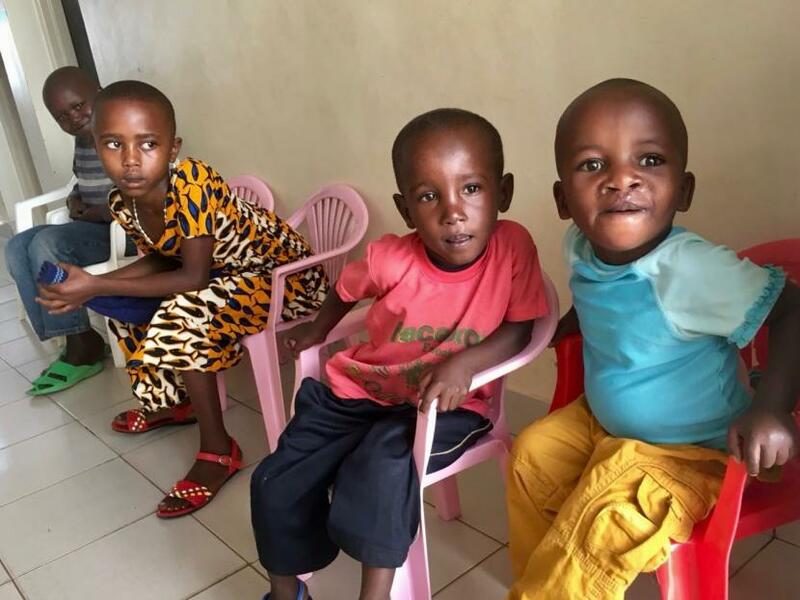 Save a Child’s Heart has conducted a very successful screening and diagnostic medical mission at the Kigali Teaching Hospital in Rwanda, from July 20th to July 21st! 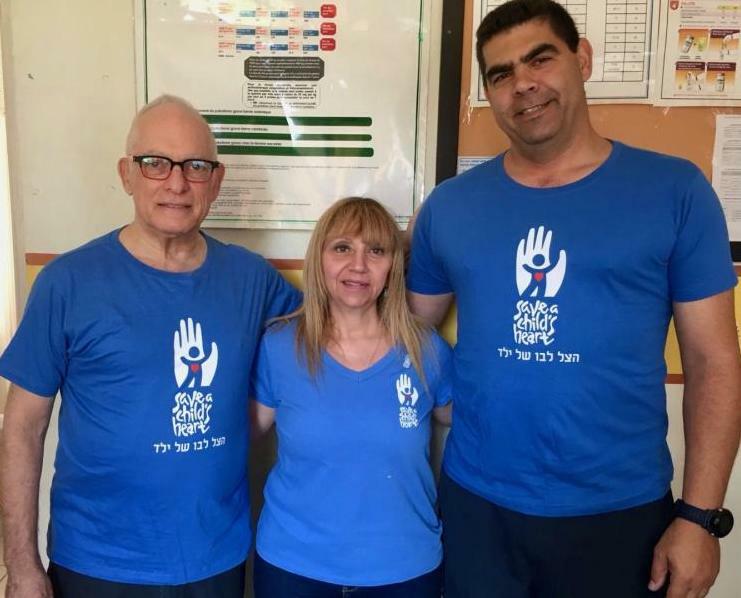 It is thanks to support from Brussels Airlines, B.foundation for Africa and MASHAV Israeli Foreign Office that this mission was made possible. Over the course of this short but impactful mission, 47 children were screened for heart disease and given a diagnosis. As a result, our team found that many of these children should be brought to Israel for lifesaving heart surgery in the near future. The medical team was comprised of Rwandan cardiologists Dr. Emmanuel Rusingiza Kamanzi and Dr. Joseph Mucumbitsi, as well members of our Israeli medical team from Wolfson Medical Center: Dr. Akiva Tamir, Dr. Hagi Dekel and Nava Gershon. 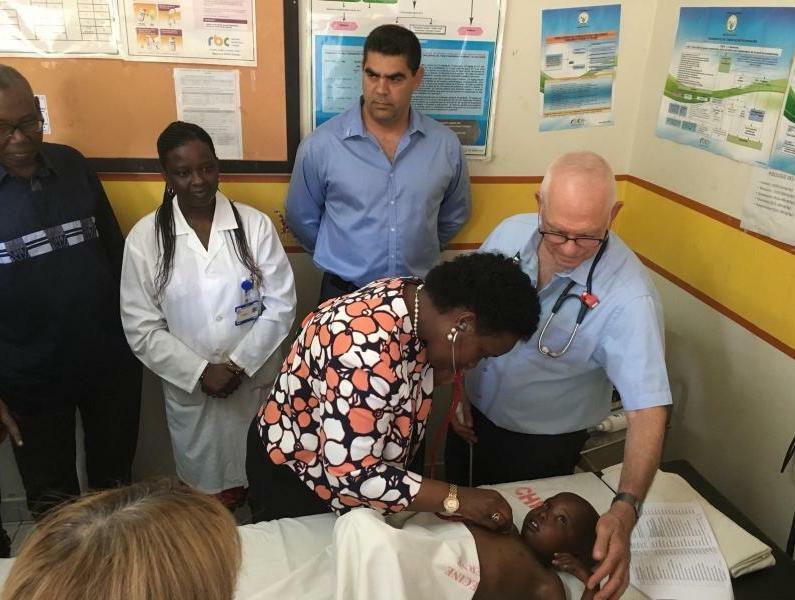 Given this new partnership with Rwanda, Save a Child’s Heart is exploring the possibilities of training Rwandan medical personnel in Israel to help Rwanda expand its capabilities on the ground as well as helping the Kigali Teaching Hospital to create a cardiac center down the road. The Rwandan Minister of Health, Dr. Diane Gashumba, came to our clinic to visit the doctors and joined our team afterwards for a press conference. At the very end of the mission, the joint Israeli/Rwandan team also had a wrap-up session with the State Minister, Dr. Patrick Ndimubanzi, to reflect on the experience. The Save a Child’s Heart medical mission received attention from local press, as well as an article in The New Times, an English daily publication. The successes of this life saving mission are a result of the hard work and dedication of the medical teams from Wolfson Medical Center and Kigali Teaching Hospital in Rwanda, as well as the partner organizations that supported us and the visitors that facilitated this exciting, new partnership.